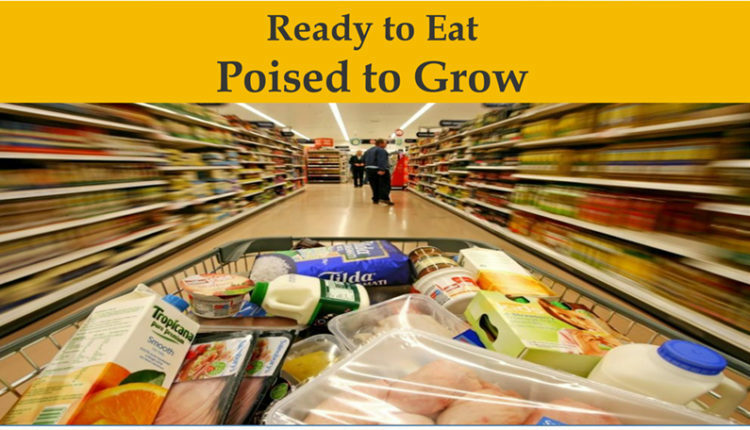 Ready to Eat (RTE) and Convenience food industry in India is the rising star of food processing world. The industry size is estimated at Rs. 4,350 Crore and is expected to generate a revenue of Rs. 12,046 crore in the coming 10 years. With over 1 billion population and 350 million strong urban middle class, with changing food habits, increasing urbanization and growing demand form tier 2 and tier 3 cities, the category is at the break of dormancy. With increasing availability of flexible and small scale technology and ready markets, RTE and Convenience foods category is presenting a huge opportunity for all scale of businesses to explore.